Risk and risk management are part of everyone’s life. Insurance is available to offer protection from most risks, but insurance choices are difficult and can involve many economic trade-off’s. 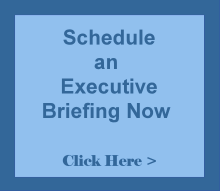 Because of this, insurance is not always the preferred risk management solution. Download our free whitepaper to learn more about risk management and insurance so you’ll be better prepared when making future decisions regarding your insurance. 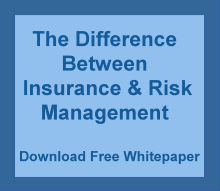 In this free whitepaper, Risk Management and Insurance, you will learn the basic concepts of risk management & insurance.